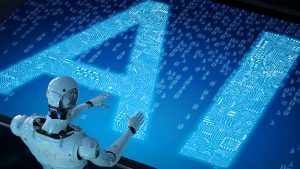 JOHANNESBURG – THE number of organisations employing artificial intelligence (AI) have grown by 270 percent over the past four years despite talent shortages in the sector. “For 2019, that number has leapt to 37 percent — a 270 percent increase in four years,” said Howard. “We still remain far from general AI that can wholly take over complex tasks, but we have now entered the realm of AI-augmented work and decision science — what we call ‘augmented intelligence,” Howard added.